Forensic biomechanics refers to the analysis of the human body when it is involved in an incident under legal investigation. For Wolf, the incident is most often a vehicular crash. Accident reconstructionists and engineers are often called upon to determine the likelihood of injury from a vehicle crash. There are several factors to consider to determine the magnitude and nature of the forces that an occupant experiences. These forces are what may lead to an injury. Biomechanical expertise in the human body’s movement and position capabilities is useful in any case with the question, “Could a person move or be injured in this way?” Biomechanics feasibility analysis is critical for cases inside and outside vehicles, including cases where who was driving is at issue, as well as slip, trip, and fall injuries. Principles of biomechanics are essential to investigate scenarios from varying perspectives and available evidence. By looking at the evidence for the dynamics of the vehicles, biomechanics feasibility determines injury risk for an individual based on their location in or around the vehicle. 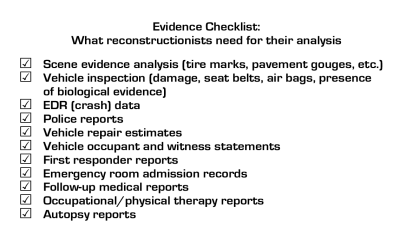 Alternately, medical records and biomechanics feasibility analysis “reverse engineer” an injurious event by correlating the individual’s injuries to how or where a person was positioned immediately preceding the event. Looking at medical records for brain and spine injuries is often enlightening for a crash event. Biomechanical knowledge of brain and spine injury types provides an additional perspective to mechanical crash dynamics calculations. For example, different injuries occur for quick rotational acceleration of the head or spine versus linear impacts. 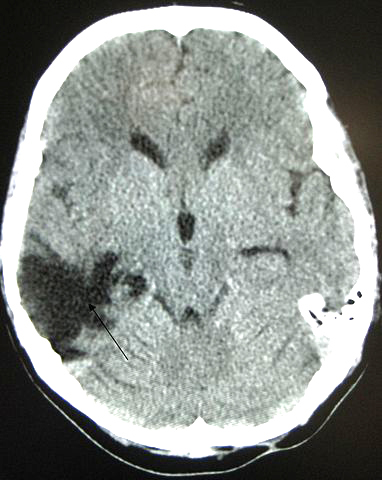 The rate of the crash is evident based on the number or severity of brain and spinal injuries. Brain and spine injuries are indicative of position during a crash, i.e. what direction the driver or occupant was looking. Wolf uses this expertise in disputes where “Who Was Driving?” is in question. Additionally, specific brain and spine injuries show if a person was restrained, unrestrained, or improperly restrained in a vehicle. Wolf’s biomechanics and child passenger restraint knowledge determines use and misuse of child safety seats in crashes. Critical factors considered are seat selection for the child, whether it is properly sized, recalled by the manufacturer, or expired. In addition to proper seat selection, hallmark failures due to improper installation can be evident following a collision, including redundant use of LATCH hardware or loose installation. 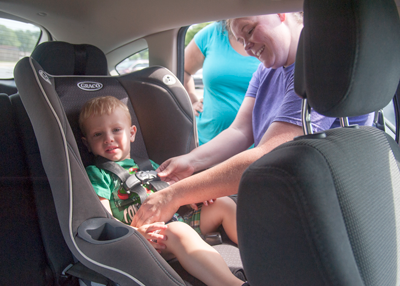 Analyzing the child’s injuries can indicate improper positioning or failure to use child safety seat harnesses to secure the child. Delta-V: The rate of change in speed of a vehicle involved in a crash. When a vehicle is involved in a crash, its velocity is expected to change during a brief period of time. For example, in a rear-end collision, the striking car will slow for a time and the struck car will speed up for a time. A higher closing speed generally results in a greater speed change. As the vehicles change velocity, so do the occupants. The amount of this change combined with the duration of time for this change is related to the extent of injury to the occupants. Equivalent Barrier Speed (EBS): An equivalent measure of the damage (crush) done to a vehicle as compared to one colliding with a rigid barrier. For instance, the amount of crush (measured in inches of deformation) that equals a fixed barrier collision of 30 MPH will have an EBS rating of 30. The amount of crush can be used to determine Delta-V and a subsequent injury determination. Gs: A measurement of acceleration, which is the rate of change of velocity. The faster the velocity of a car increases, the greater its acceleration. The amount of acceleration or deceleration upon a body during a crash is related to the amount of injury to the occupants. 1 g (one unit of gravity) is measured at 32.2 feet/second2. Principle direction of force (PDOF): The direction and magnitude of the force (its vector) resulting from one vehicle striking another. This force (mass times acceleration) causes the damage and the occupant injury. 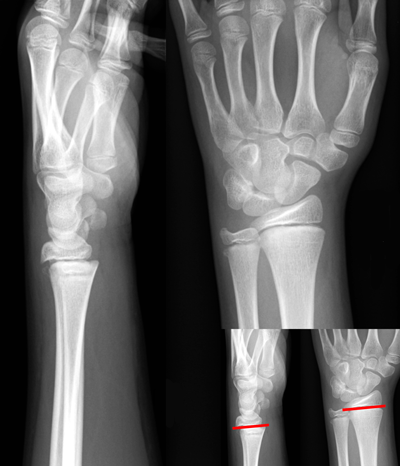 Its direction affects the nature of the injury. For instance, an angled PDOF on a body will cause rotations, resulting in differing injuries than a straight force. Knowing the angle of the force helps to predict the nature of an injury. Low speed crashes are a common incident where Wolf reconstructionists apply these factors. The likelihood of injury also depends on the presence and use of restraints including seat belts, air bags, head restraints, and child seats. 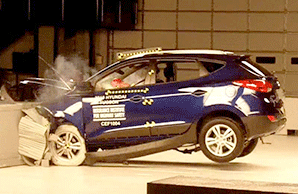 Once a reconstruction is completed, the results can be compared to instrumented crash tests to determine the types and severity of injuries that can be expected. These determinations can then be compared to the medical evidence. A reconstruction engineer needs to conduct a comprehensive investigation and analysis that includes all of the available evidence before making an informed injury causation determination. 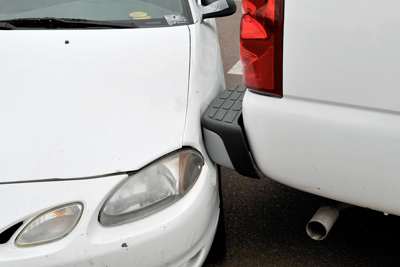 In low-speed collisions, certain injuries are more likely than others. Wolf applies biomechanics principles to investigate all available evidence to determine the likelihood of injury based on the change in velocity present for the crash, as well as the occupant’s seating position. Biomechanics knowledge associates each individual’s medical record information with injuries that could be, or not likely be, related to the crash scenario. Airbags, seat belts, and the seat itself all play a role and must function together to properly protect occupants when a vehicle is involved in a crash. With accidents that involve personal injury, the question of whether safety restraints were in use and whether they performed properly must be considered. The experts at Wolf understand how these systems function as well as the physical and electronic evidence that may be employed to determine how well the restraint system worked. 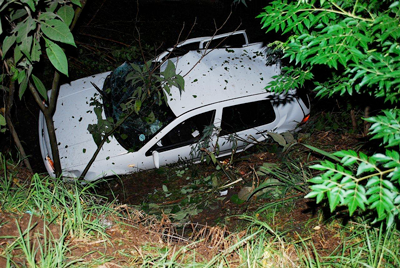 Many newer vehicles are equipped with on-board recording devices (event data recorder or “black box”) which may provide the investigator with useful information about the crash and assist in the analysis. Knowing how to gather information from the vehicle without destroying evidence is an important element of investigating incidents where effectiveness of occupant restraint may be an issue. Wolf personnel have gained this knowledge through training and experience. Wolf’s long history of analyzing road vehicle restraints has proved invaluable to Wolf in its research work on restraint systems for military aircraft. Newer cars have side or rollover air bags in addition to frontal air bags for the driver and front seat passenger. 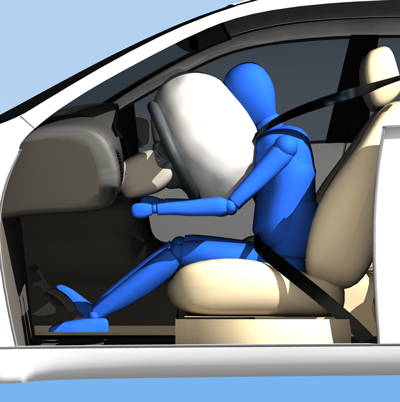 Some also include seat belts that tighten down against the occupant to more securely restrain him in a crash. Biomechanics of athletic movements are essential to associate causation with orthopedic and sport injuries. Wolf's expertise in the mechanical properties and alignment of bones, tendons, and muscles determines the efficacy of orthopedic implants or surgeries from an engineering perspective post-operation. For sport movement or injuries, gait or movement analysis is used to evaluate movements for an athlete to show possibilities of overuse injuries or improper technique. 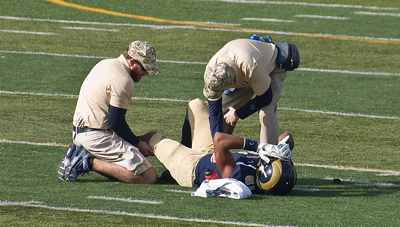 Some injuries make sense with repetitive motions, while others are more indicative of traumatic events. Wolf biomechanics expertise apply principles of biomechanics to determine the specific mechanism of injury. In-depth anatomic knowledge of complex joints like the shoulder is essential to differentiate between an injury caused by repetitive motion and a traumatic event. Additionally, biomechanics indicate common overuse injuries for persons involved in certain occupations or sports. Injury information for a roll-over collision determines a variety of factors. Importantly, certain injuries are more common in roll-over crashes than general linear impacts. 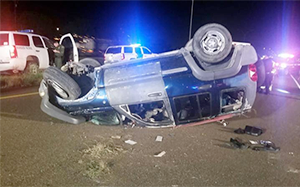 By examining the available injury evidence, Wolf biomechanics expertise determines whether an injury was sustained in the roll-over portion or linear impact of a multi-stage crash event. Additionally, how a person was restrained prior to the roll-over is evident to the type of injuries sustained. Specific regions of interest for roll-overs include the head, spine, pelvis, and shoulders. As with other types of collisions, biomechanics show where a person may have been seated or the direction they were looking when the roll-over occurred. Biomechanics in slip, trip, and fall cases incorporate human gait data and associated injury mechanisms. By analyzing a person’s injury evidence, Wolf’s biomechanics personnel determine how the person was moving prior to the incident. Specific injuries indicate what direction the person was traveling and how quickly they moved, and whether they were running or walking. Comparing occupant injuries to available seat positions and vehicle damage is a strategy to determine where each occupant was located in a vehicle at the time of impact. If head injuries are present, high rotational acceleration or linear impact injuries show where the individual was relative to impact points on the vehicle. Furthermore, injuries that are hallmark to belt-use, no belt-use, improper restraint, and ejection indicate an individual’s position prior to impact. Skeletal injuries, including hip fractures, are essential to show if an individual was on the crush side in a side-impact crash.